Following the October release of his EP Free Wave, Lucki Eck$ is back with a new project titled Son of Sam. Son of Sam is not a lengthy offering, but what it lacks in quantity, it certainly makes up for in quality. The project sees Lucki at his most natural as he fully embraces that hazy, experimental aesthetic he’s honed over the years. 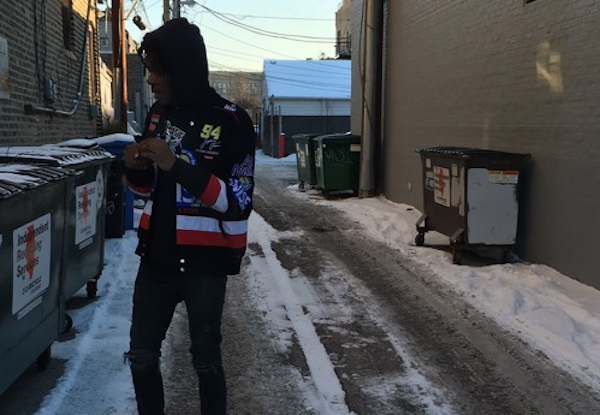 With the exception of two features from Da$h and A$AP Ant, Son of Sam is all Lucki. Recently, Lucki Eck$ appeared in a documentary that highlighted Chicago hip-hop scene, highlight the thriving culture surrounding it. Stream Son of Sam in its entirety below.